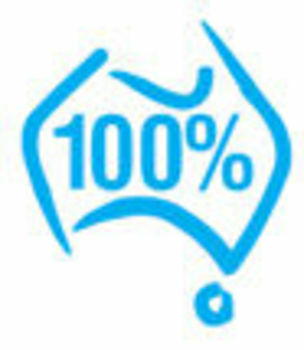 Apetite Foods is an Australian privately owned natural pet food manufacturer specializing in a range of formulated lactose free pet milk products and healthy pet treats that are 100% all natural, dried and are mainly made from beef, pork, lamb and kangaroo products. 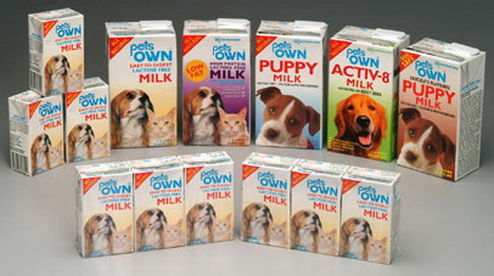 Category leading pet milk has high linoleic and amino acids content essential for healthy skin and shiny coats. Chewy slowly dried 100% natural dog treats (no preservatives/ artificial colours or flavours). Irresistible functional dog biscuit treats that are an incredible mix of antioxidants/ Omega 3 & 6, vitamins & minerals. The largest range of oven dried dog treats and cat treats that are either exactly what animals consume in the wild or are close to it. 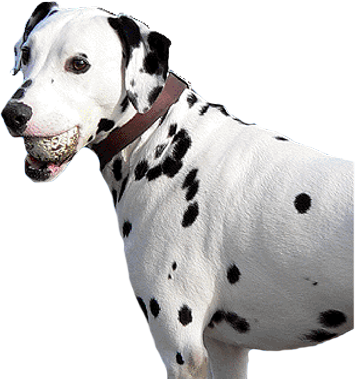 Please look under Blackdog in the Products icon above to see the vast range of healthy treats available or click on the Blackdog logo on the right side of this page.